Everyone deserves a beautiful, healthy smile. But getting that smile means choosing the right provider. We are confident that your best choice an Upper East Side orthodontist or West Village orthodontist is Dr. Michelle Katz. If you are looking for orthodontic treatment for yourself or your child, New York City orthodontist Dr. Michelle Katz can help you. Whether you want traditional braces, Invisalign, or Invisalign Teen, Dr. Katz can design a treatment plan to help you achieve the smile of your dreams. Visit us at our Upper East Side orthodontics or West Village orthodontics locations. Choosing an orthodontist is an important decision, and Dr. Katz prides herself on offering you the most state-of-the-art techniques at a price you can afford. A healthy smile isn’t just a luxury, and we work to make sure all of our patients can access the care they need at the quality they deserve. You are unique and so are your specific orthodontic needs. Dr. Katz will tailor and personalize your treatment plan and scheduling until you are smiling from ear to ear. We never want you to feel like you are just a file to us, and we work hard every step of the way to insure that you always feel catered to and recognized. Your happiness is our top priority. From the moment you set foot in our office, you become a part of our family. Your first visit will be used to diagnose any issues that are present as well as answer any questions that you might have. If we feel there is an issue present, we will also use this appointment to take additional diagnostics. 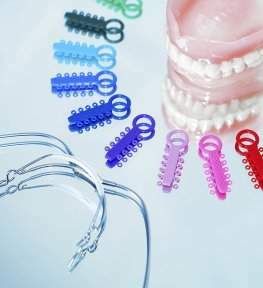 If you end up needing braces, we will make sure you are fully prepared for the changes that lie ahead. From learning how to brush and floss to knowing what to eat, our team will help you feel ready for life with braces before you walk out the door. Braces aren’t the only orthodontic treatment we offer. 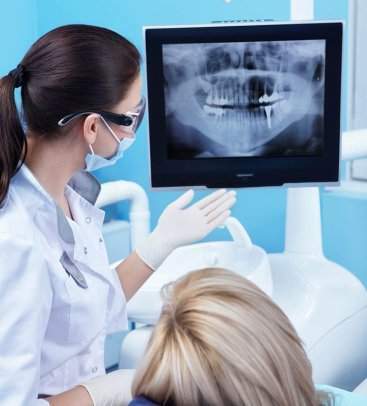 We have a comprehensive offering of services, ensuring that you have access to any treatment you require, including surgical orthodontics and TMD treatment. With us, you never have to search for another provider. You have questions, and we have answers. Feel free to browse our FAQ right here on our website or come to your next appointment with a list of questions. We always have time to help you better understand your treatment, so never feel afraid to ask. Choosing an orthodontic practice to trust with the beauty of your smile or your child’s smile is an important decision. Orthodontic treatment has the potential to be a long process, so you’ll want to make sure you or your child are comfortable with the doctor and staff. Your orthodontic experience is something you’ll remember for the rest of your life, so make sure it’s something to smile about. As a top orthodontist on the Upper East Side, Dr. Michelle Katz offers the latest in leading edge orthodontic treatment options available today. Her goal is to avoid headgear, permanent tooth removal, and even surgery whenever possible. From the moment you enter the office, we will do everything we can to make you feel comfortable, welcome and appreciated, while also putting in place everything you need to create the perfect smile. Ready for the Smile you have always wanted? CONTACT US. The team at our New York City orthodontics practice looks forward to working with you. 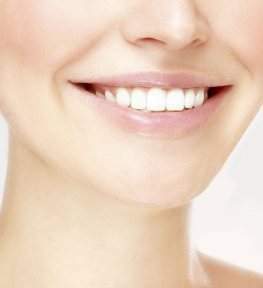 Ready for the Smile you have always wanted? The team at our New York City orthodontics practice looks forward to working with you.